Make sure to turn your alarm off first before your program the remote as well as the red LED. 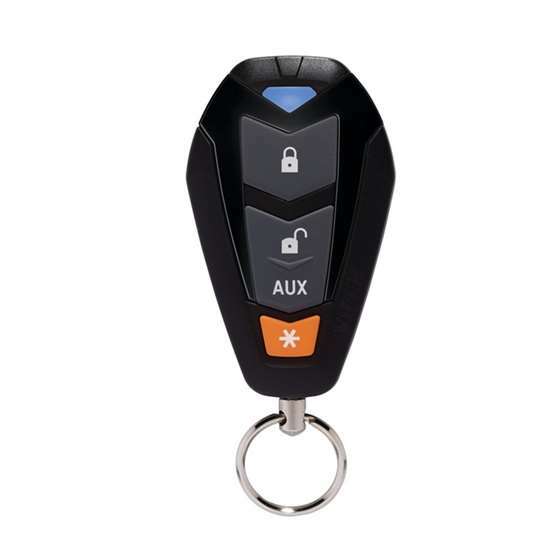 If there is no working remote and the alarm sounds when you open the door or start the vehicle then do the following: Press valet switch for one second and release with the ignition ON. If that doesn’t work then do it with ignition OFF.